i’m guessing she’s one of the last two hidden characters. 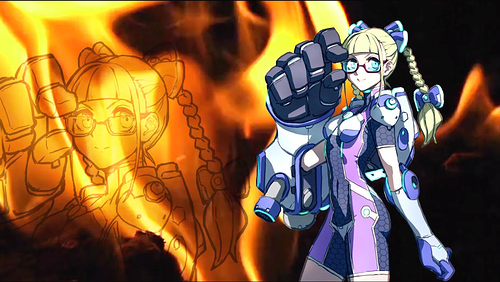 considering she’s the only OC from Street Fighter EX 1 that hasn’t been revamped yet. Well, her and the Cycloids, but whatever. Side-note, should the Cycloids come back? I could live without them. 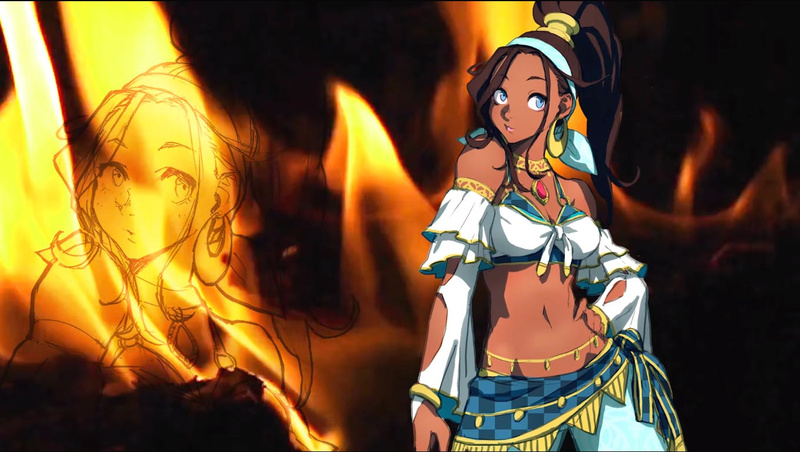 New characters Sanane and Hayate, an announcement and concept art of Sharon, Area, Volcano Rosso and Pullum Purna. Who is Sanane? 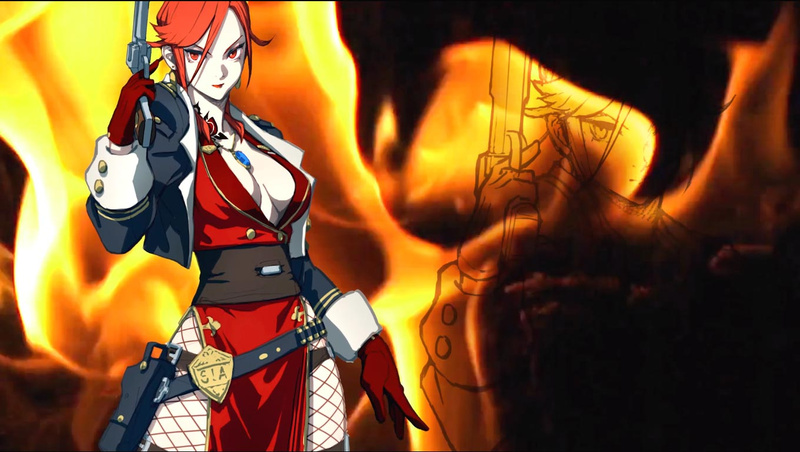 Is she a new character? Or do I just not remember her from the old EX games? 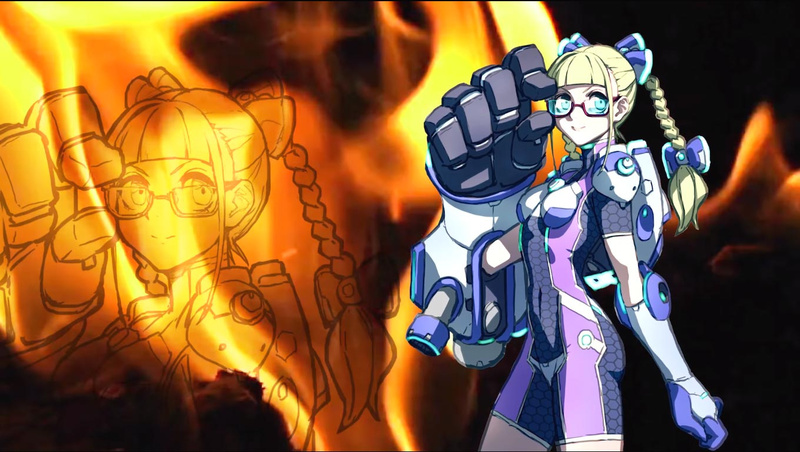 She’s new, but most likely based on Nanase who was in SFEX2 and 3. She had a staff that could expand. 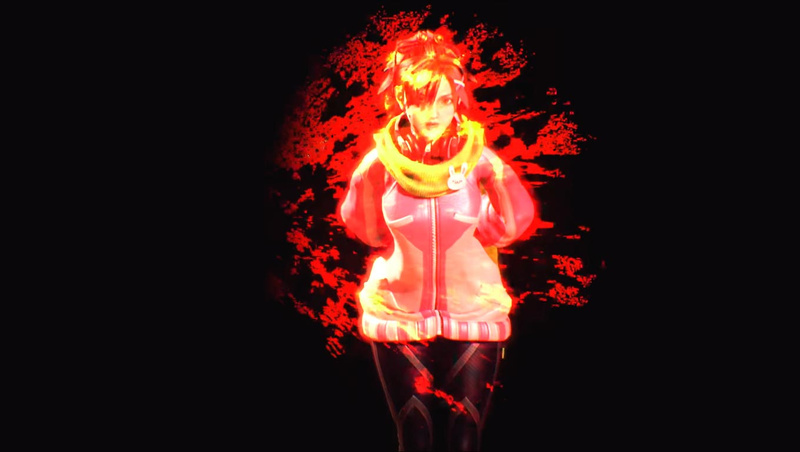 Arika might have had to make her into a new character due to some copyright stuff, like they changed Jack’s name slightly. Didn’t they take the Cracker out of Jack because of the American snack food? How would that apply to Nanase? It sounds like a pretty generic name. I don’t know the reason, other than it being for some copyright reason. Nanase was created in cooperation with Capcom, based on the Capcom character Son Son (who was in MvC2), so maybe they can’t just put her back in without having to make some changes. 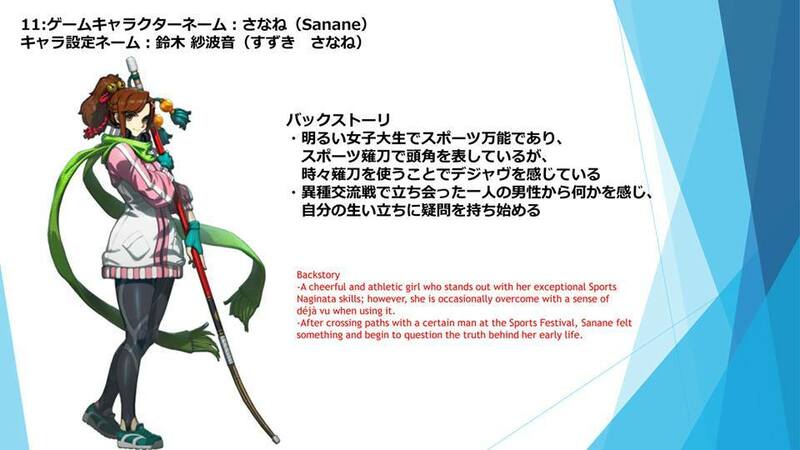 It is interesting that Sanane is an anagram of Nanase. Maybe they are the same person? I guess we just have to wait for some lore. This reminds me, do we want to see Ace or the Cycloids come back? 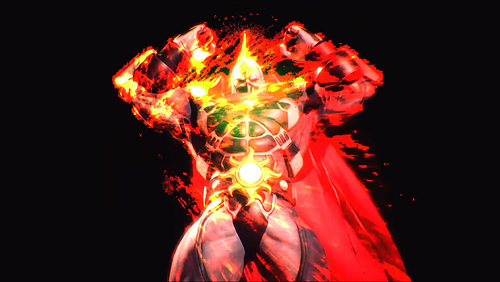 Maybe not the Cycloids, but I could see Ace as a way to re-integrate the moves of a lot of the Street Fighter characters moves that they can’t use anymore. FYI, the Street Fighter wiki is convinced Sanane and Nanase are the same person. Was this confirmed somewhere, or is it still just speculation. Just speculation, but again, there’s probably some copyright stuff involved so they can’t use Nanase, and Sanane is their way of getting around it. Though her weapon is different this time, being a bamboo naginata instead of a staff. Sanane isn’t the only weird spelling change for a “new charecter” hayate is almost literally hayato from mvc2 but slightly different. 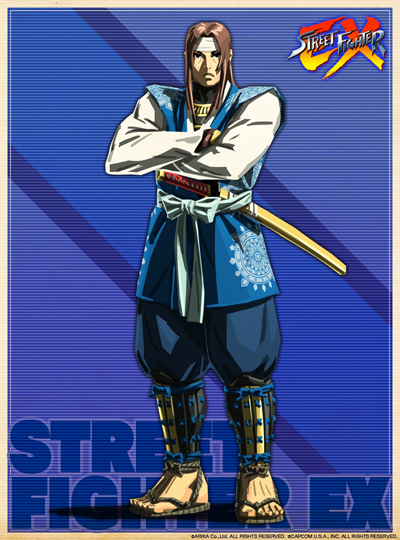 Hayate was a character in the old Street Fighter EX games. Where he was named Hayate, and fought with a sword. Why did everyone forget that? hayate is almost literally hayato from mvc2 but slightly different. 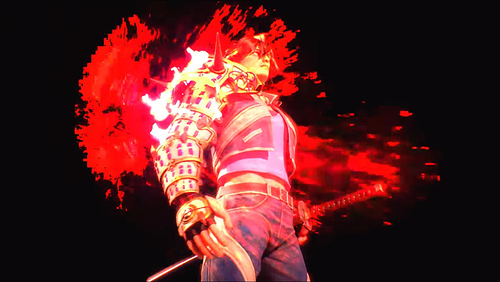 There was a Hayate in SFEX2. 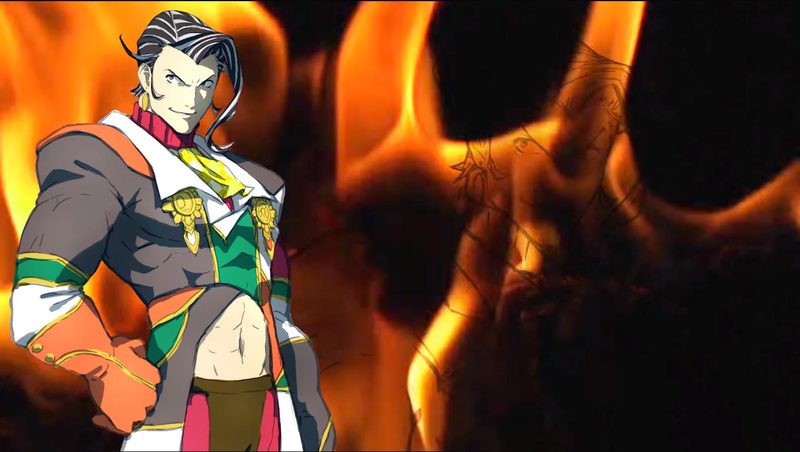 He’s most likely based on him. why based on? why isn’t he just Hayate? 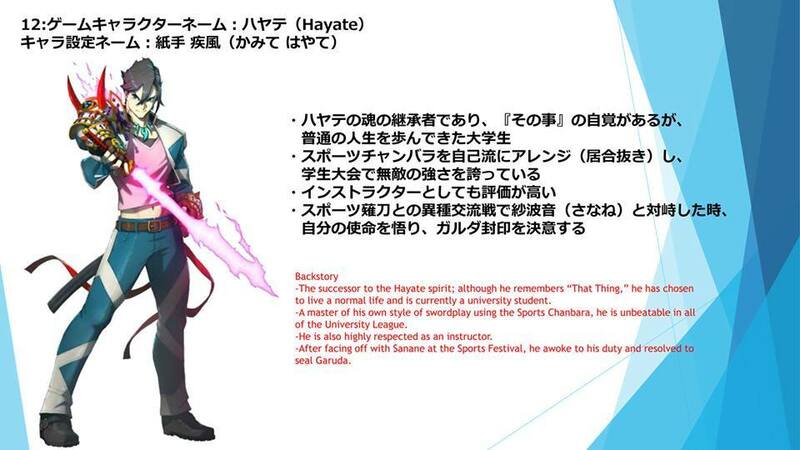 Well, if you read the new Hayate’s bio, it says he is the successor to the Hayate spirit and he is to slay Garuda, but instead decided to go to a university until he met Sanane. That wasn’t his story in the SFEX series. That’s cool I didn’t know that.